Laura is an experienced regional and global marketing leader, business developer, problem solver and innovator, with deep experience in B2B and B2C product and service businesses. 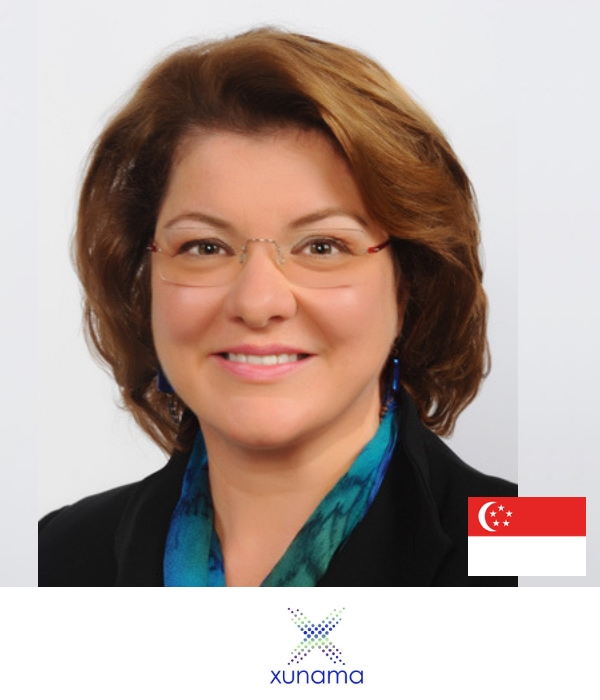 She has served as an Independent Non Executive Director of an ASX-listed company where she was valued for her contributions on strategy, client-centricity, understanding risks and opportunities across Asia and diversity and inclusion. Laura, Canadian and a McGill graduate, has lived and worked in Asia for over 20 years as well as in Europe. Only a fraction of boards have marketers represented. Where marketers have been falling short in the past is their focus on tactics and lack of commercial acumen but we’re seeing a rising focus on defining directors with marketing as a background as boards are looking for fresh perspective and strategic business insights.